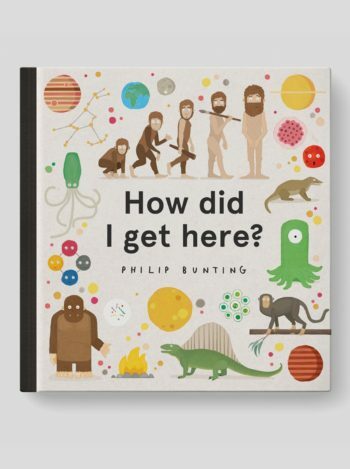 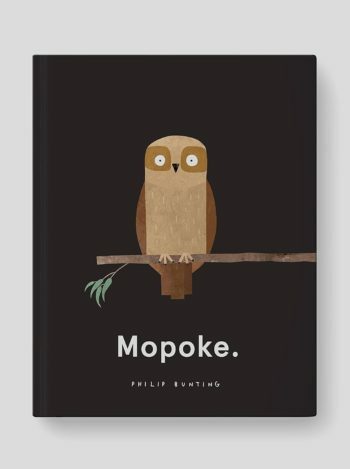 Kookaburras Love to Laugh (book) | Philip Bunting | Author-Illustrator of Mopoke. 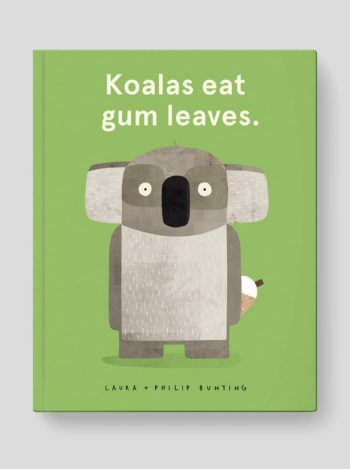 Authored by my tremendously accomplished better half – Laura Bunting – Kookaburras Love to Laugh is a story about stereotypes, differences, fitting in, and flatulence. 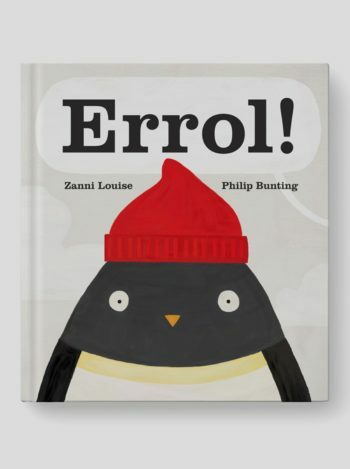 Our second picture book together tells the tale of one particularly serious kookaburra, who doesn’t care much for the status quo. 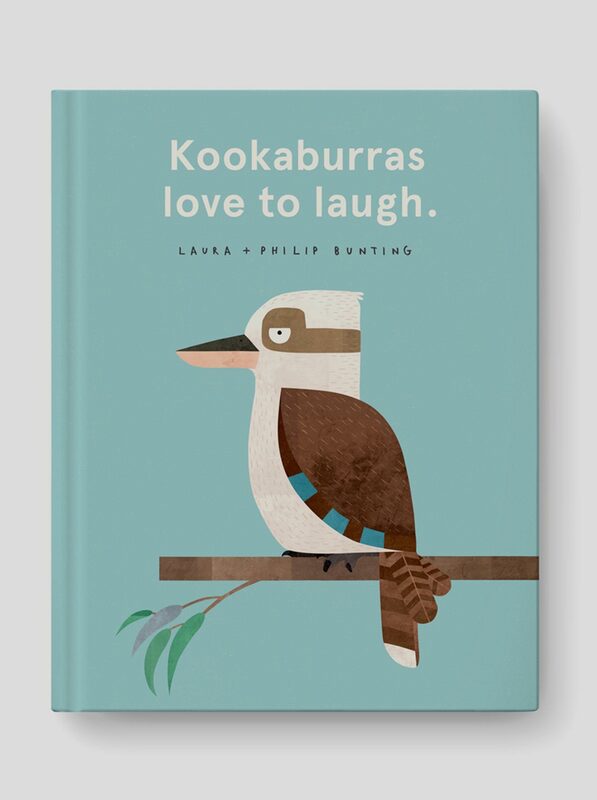 Read more about Kookaburras Love to Laugh.